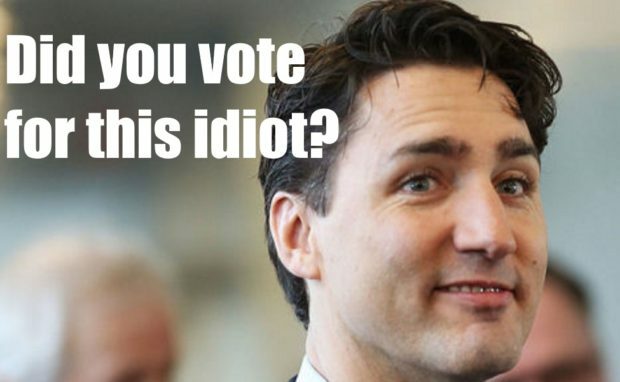 It’s almost expected now, Justin Trudeau, our Liberal Prime Minister, will side with terrorists if given the choice. He did last week when he was asked about a returning ISIS fighter bragging about killing someone and Trudeau called the question divisive. Now he has sided with Hamas over Israel.